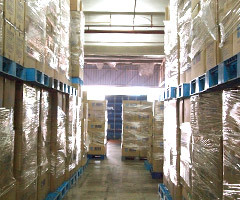 The 140,000 square feet and the 13 “45 ft container” loading bays capacity of our current warehouse facilities has indeed been a bench mark for Hiro Food to provide excellence in holding sufficient stock to provide Just In Time delivery to our valuable customers. More importantly it saves our customers – time and money. 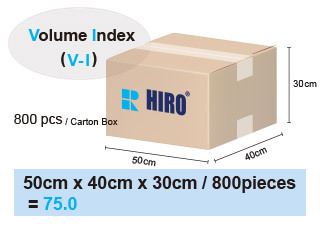 HIRO FOOD's saving space products designing achieve ecology delivery and stock system by reduce V-I (Volume Index).